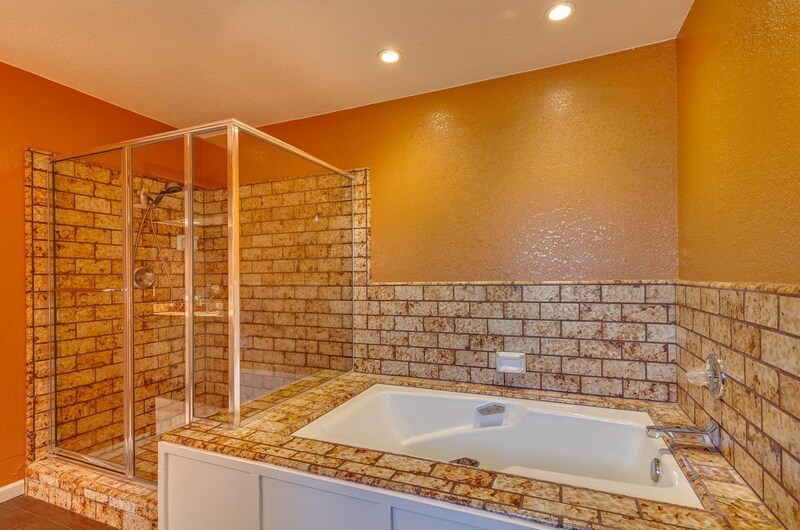 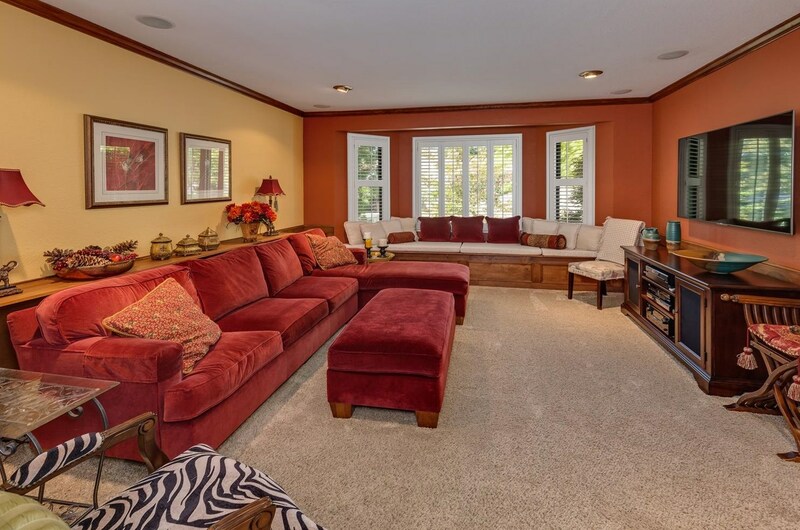 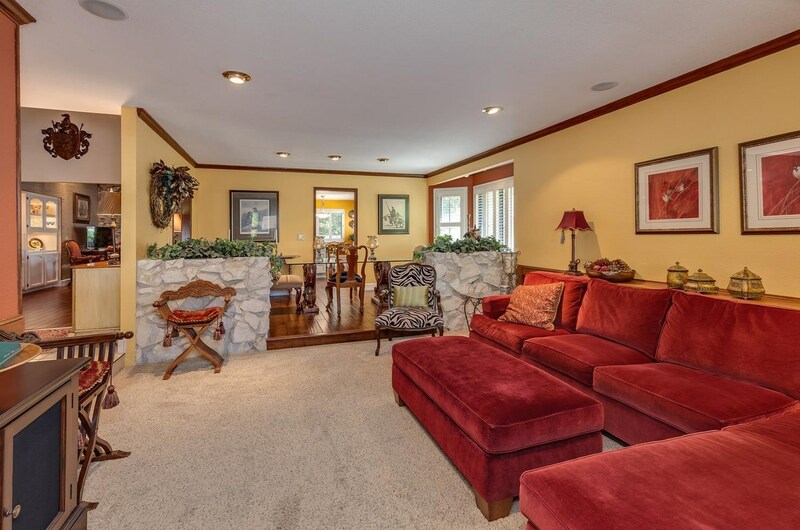 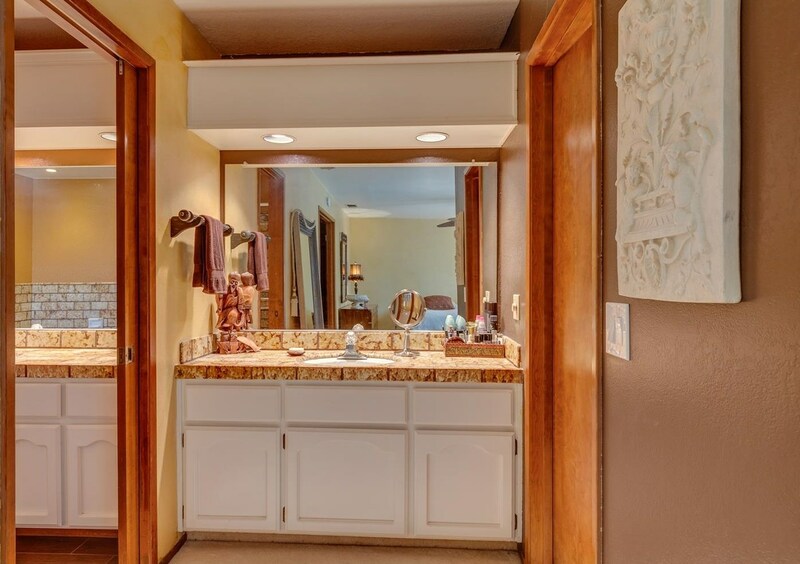 ELEGANT REMODELED 3 BD + OFFICE, 2.5 BA STEPS FROM LAKE. 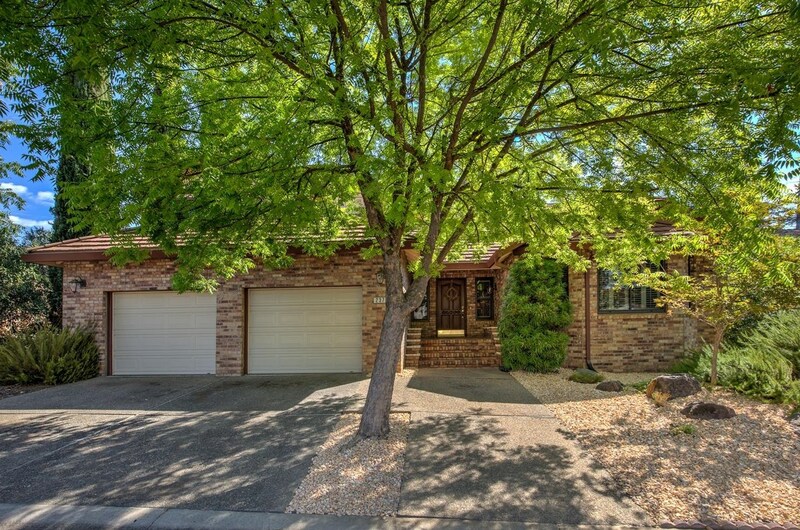 Upgraded home has new extensive engineered hardwood flooring, windows & steel roof. 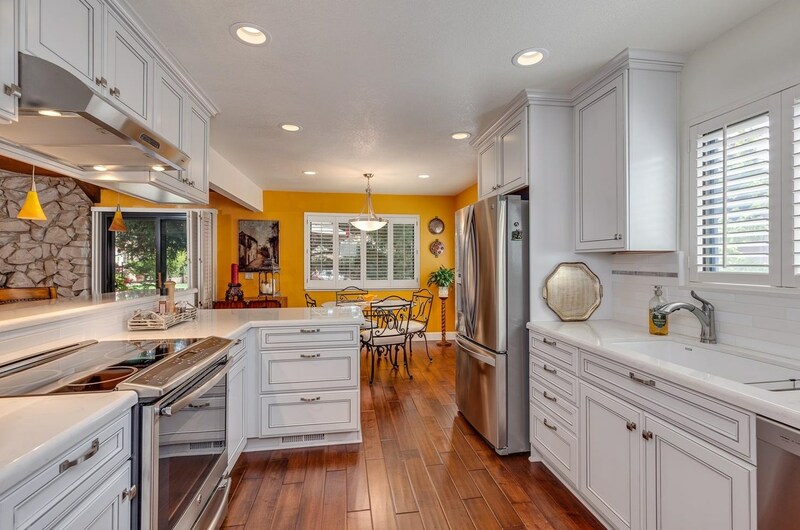 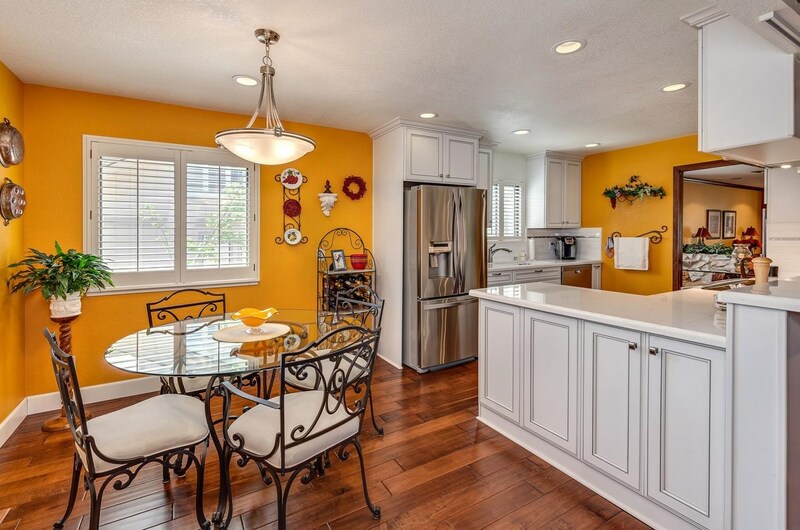 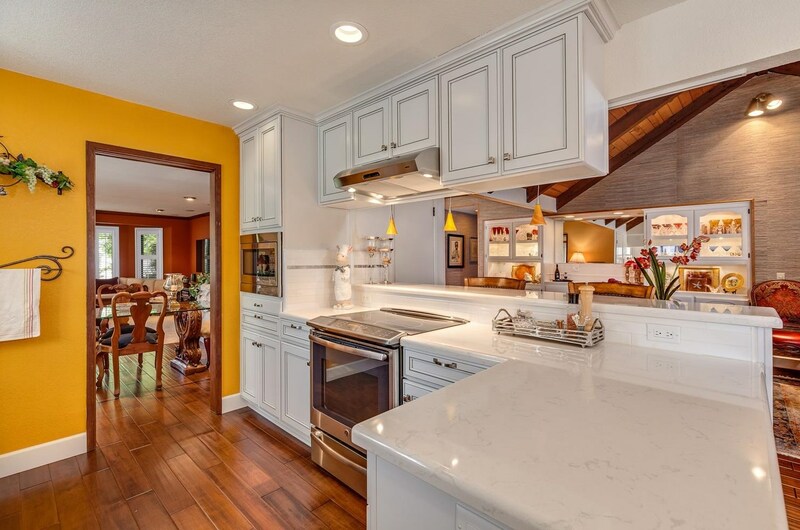 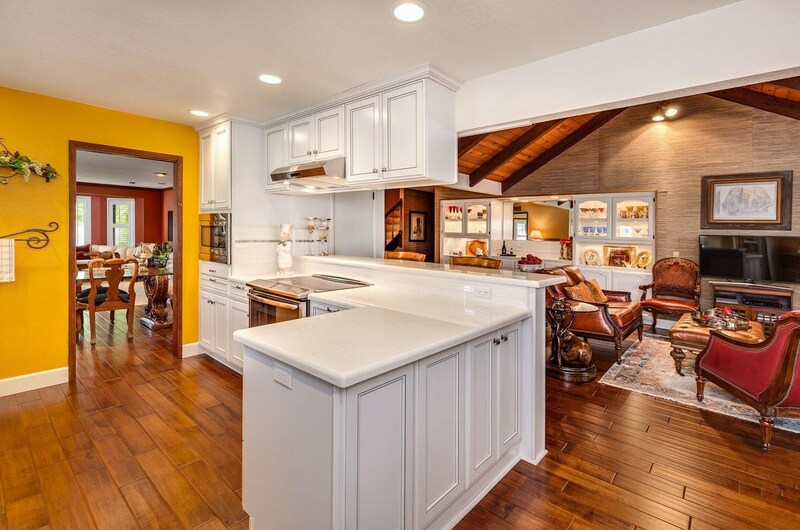 New open kitchen has slab granite counters, subway backsplash & custom cabinetry w/specialty trim. 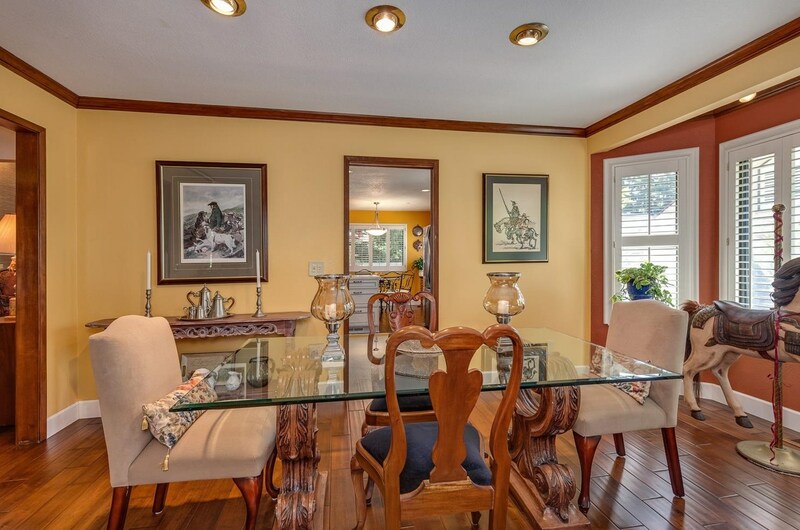 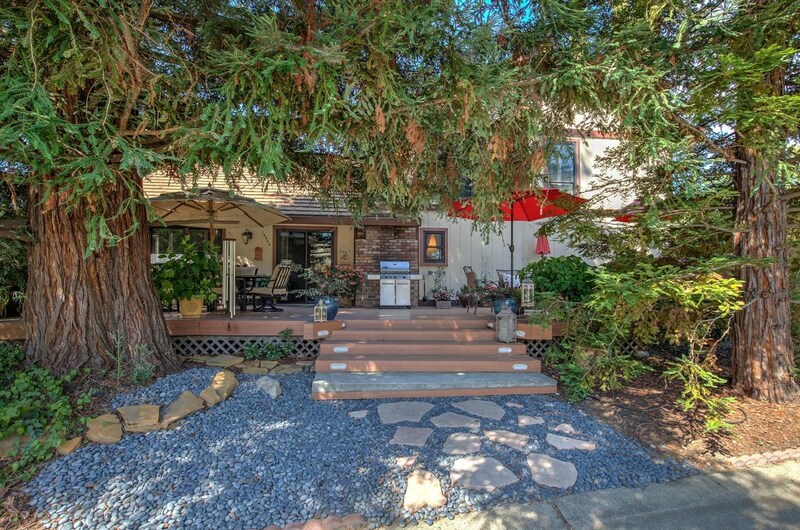 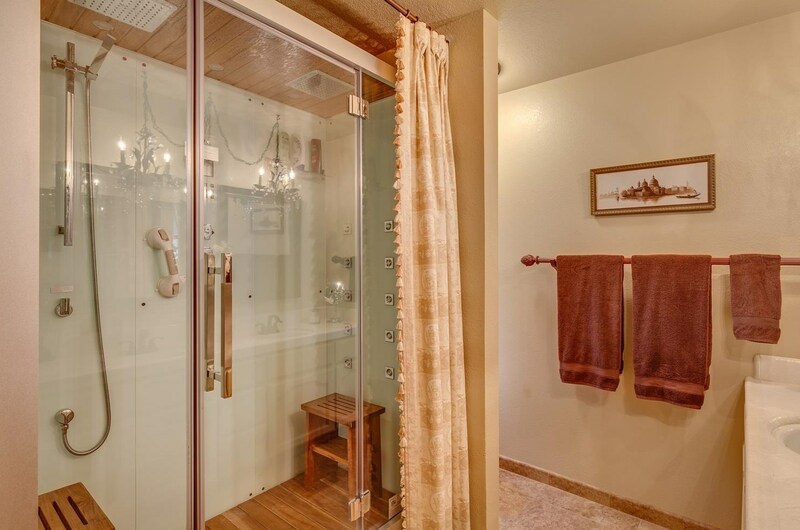 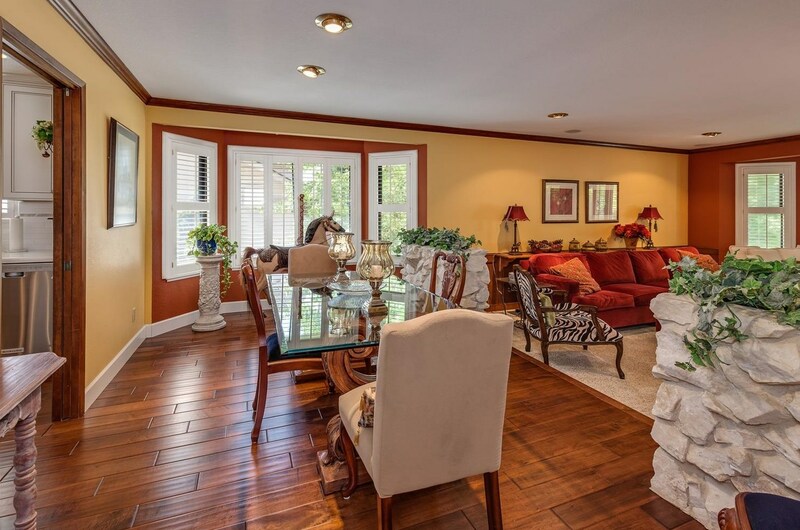 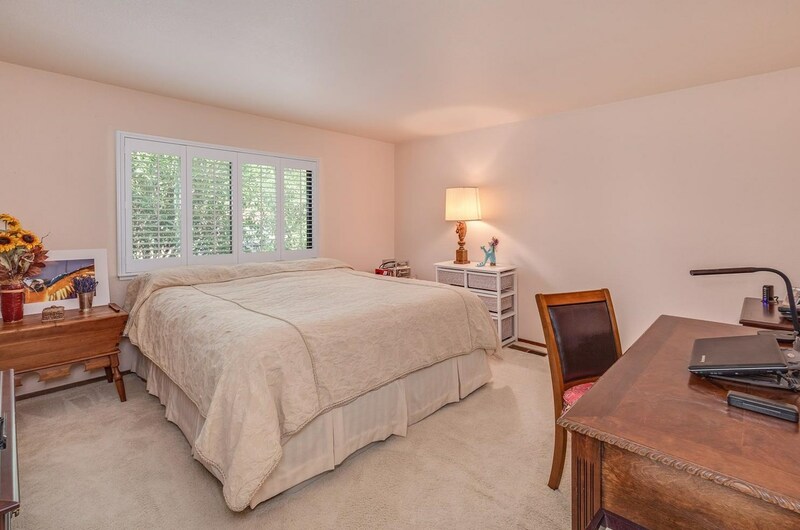 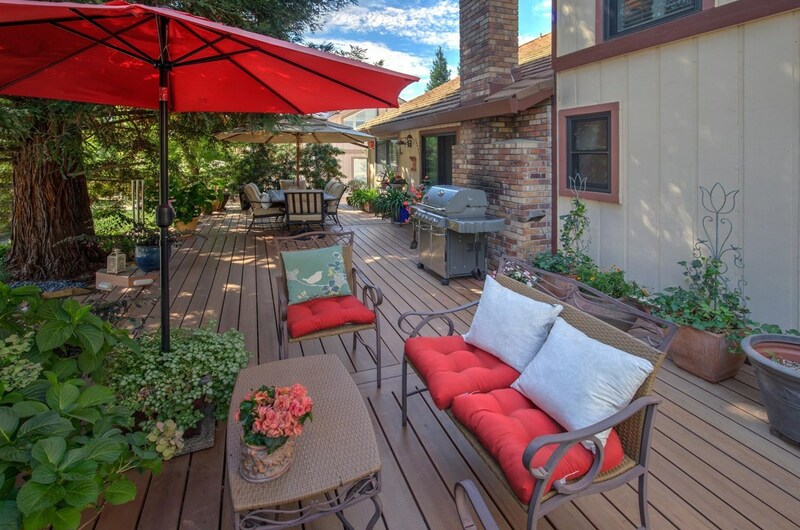 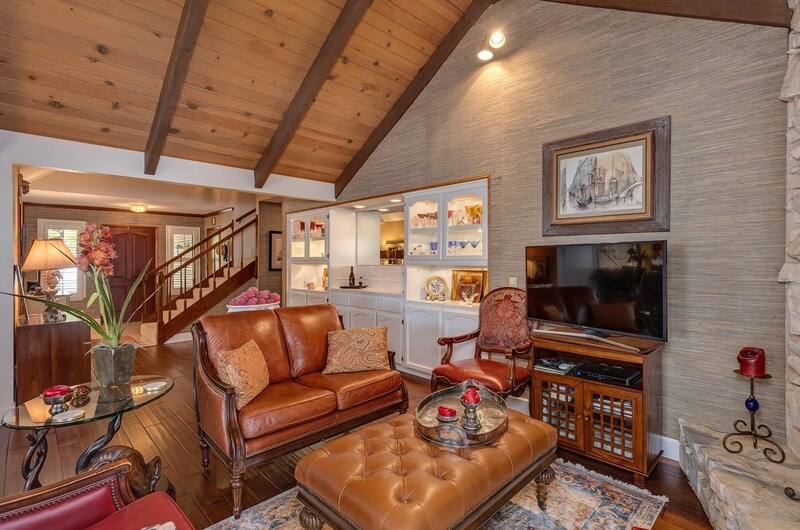 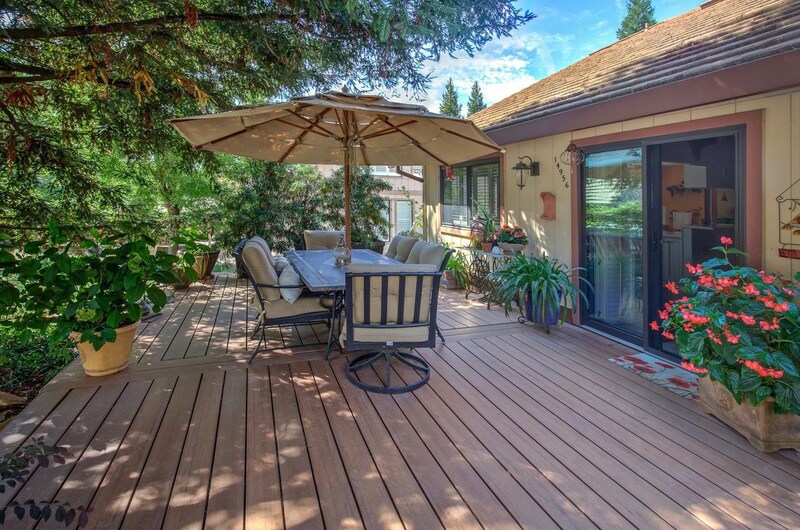 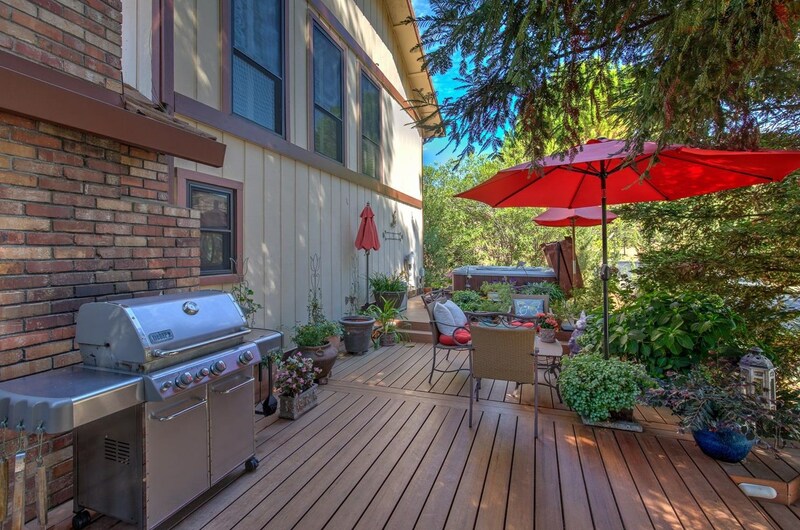 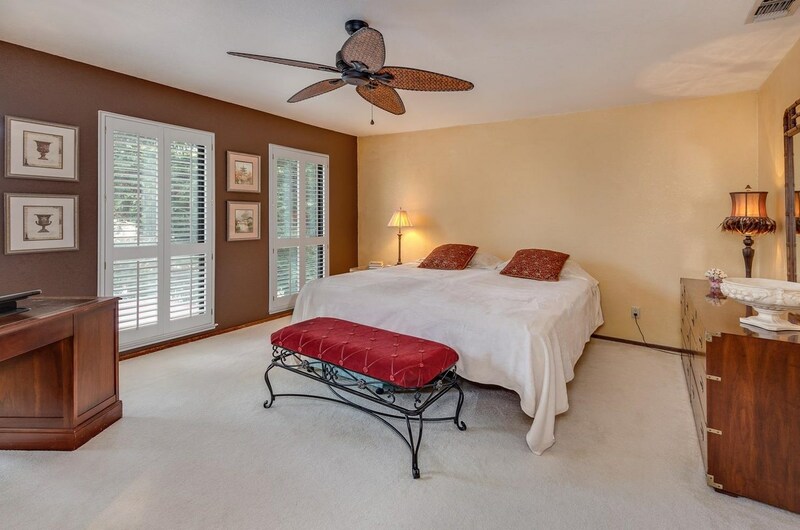 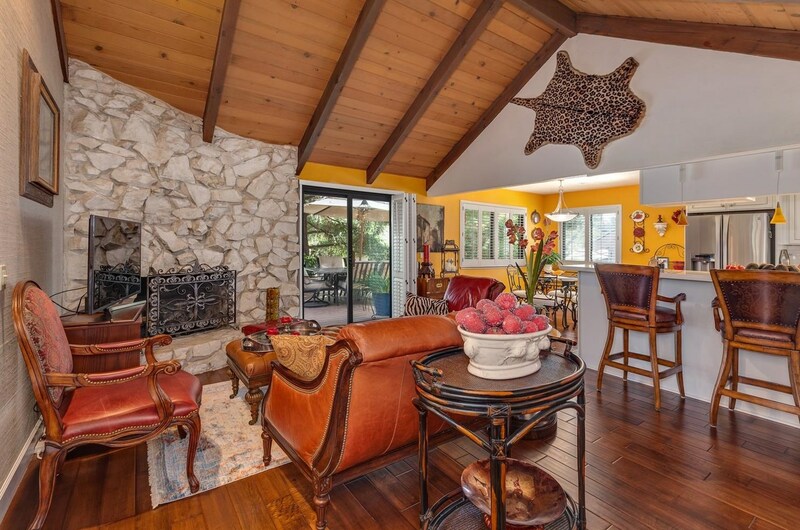 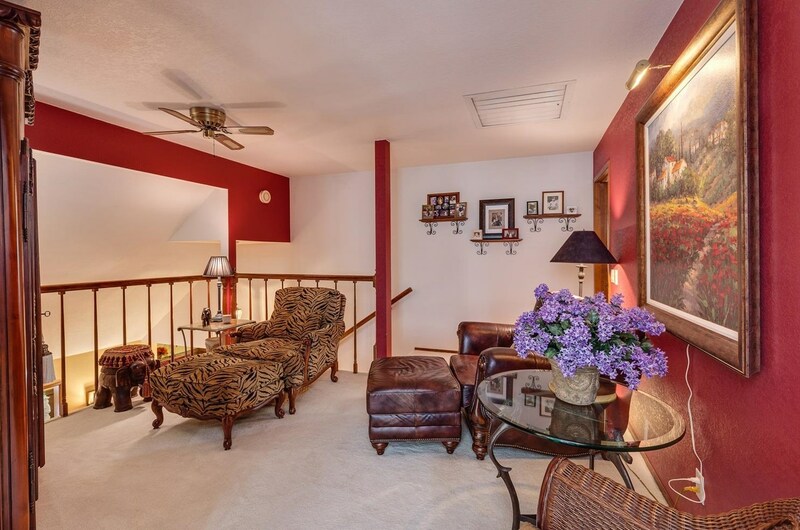 Family rm has vaulted wood-beam ceiling w/access to lrg Trex deck w/spa surrounded by tall Redwoods. 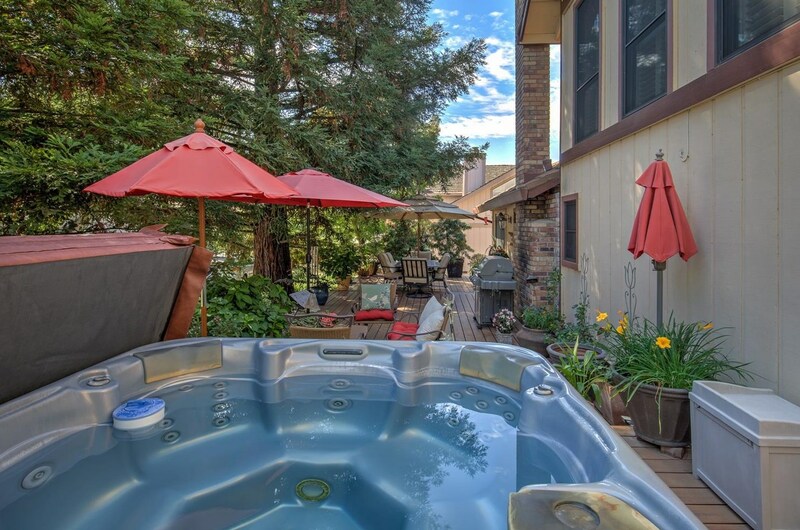 Romantic Mstr Ste w/cozy sitting retreat. 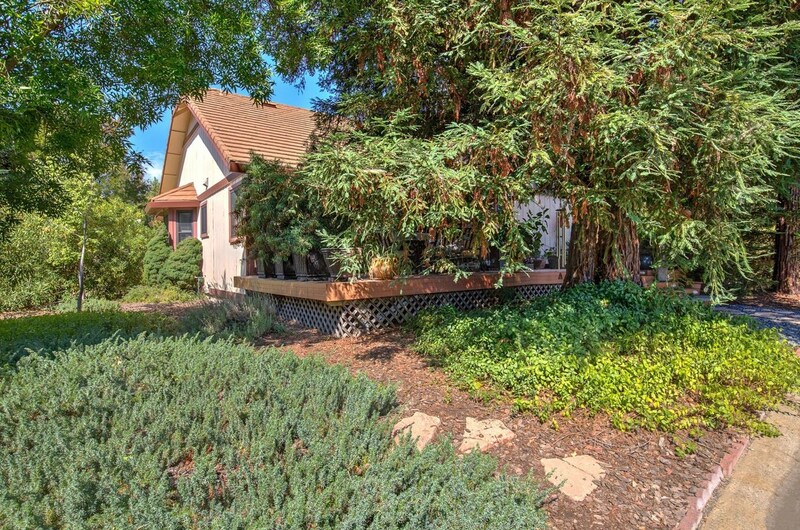 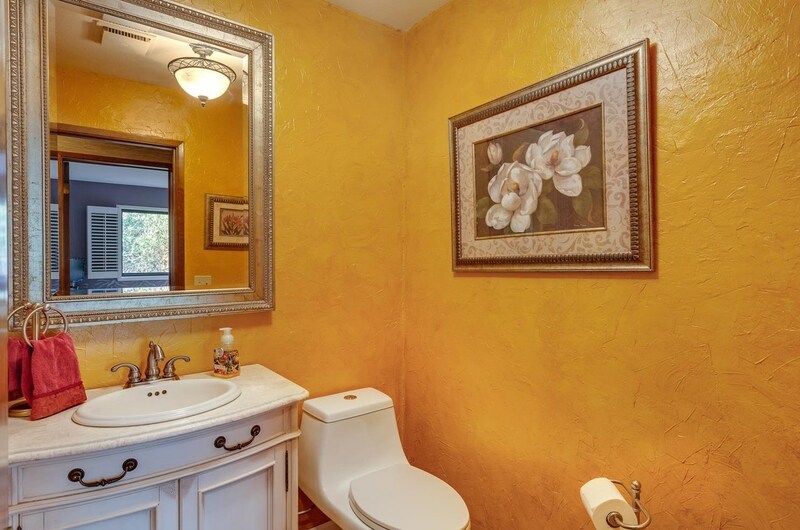 14956 Lago Drive, Rancho Murieta, CA 95683 (MLS# 18062474) is a Single Family property with 4 bedrooms, 2 full bathrooms and 1 partial bathroom. 14956 Lago Drive is currently listed for $479,900 and was received on September 08, 2018. 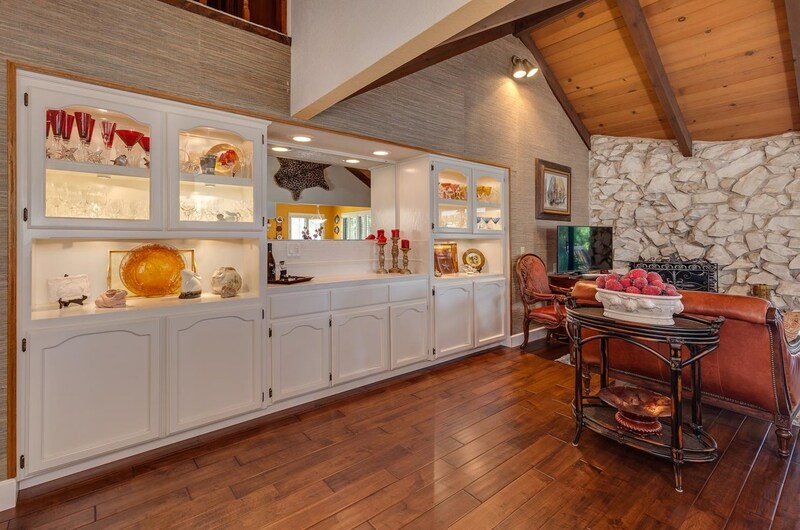 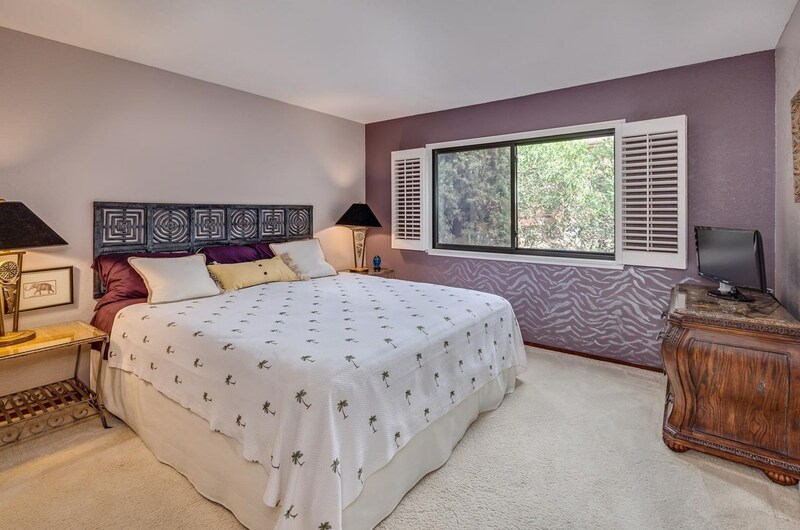 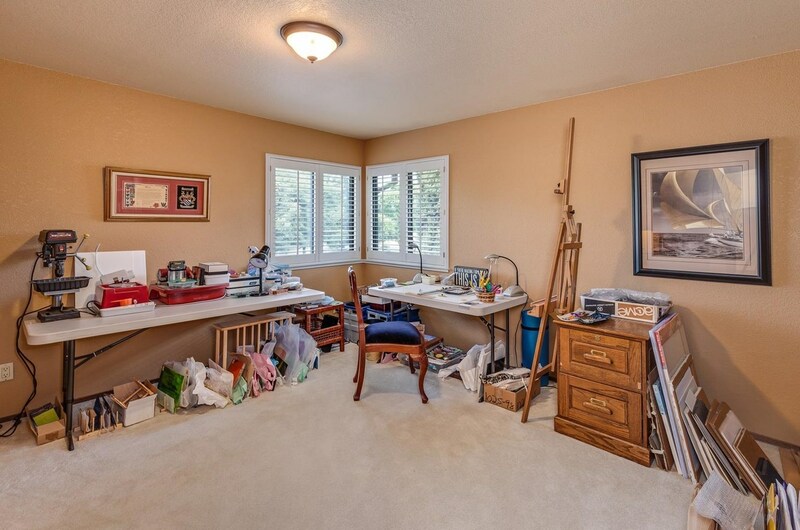 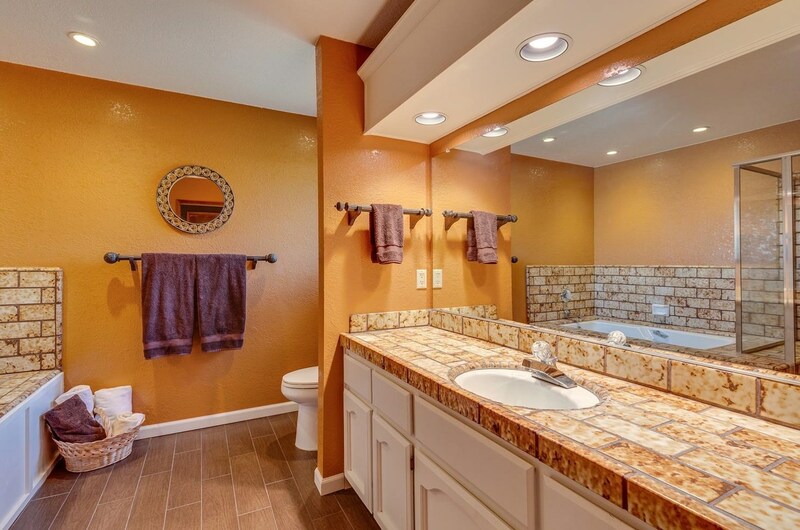 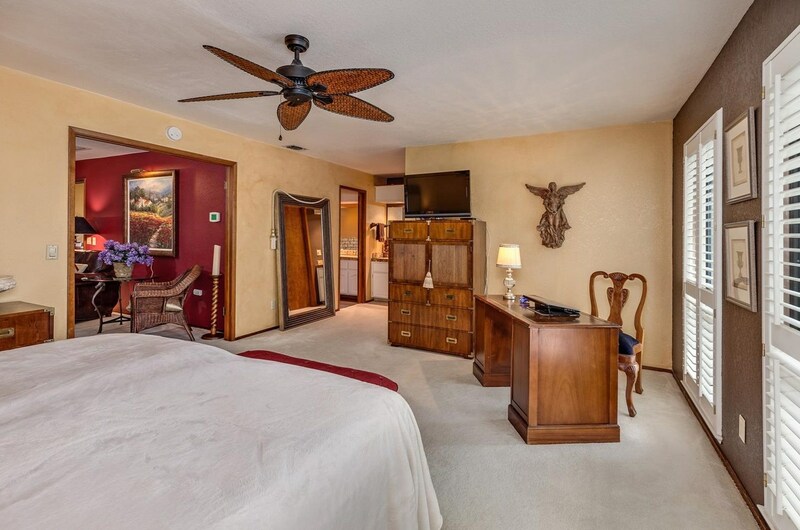 Want to learn more about 14956 Lago Drive? 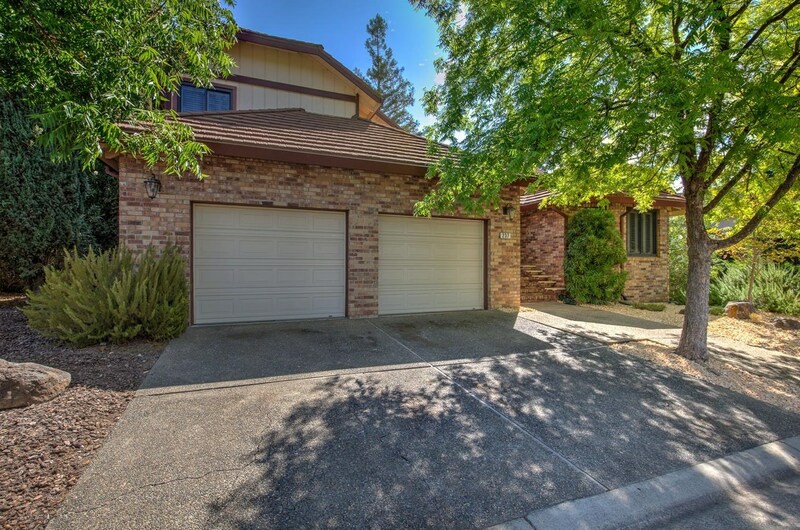 Do you have questions about finding other Single Family real estate for sale in Rancho Murieta? 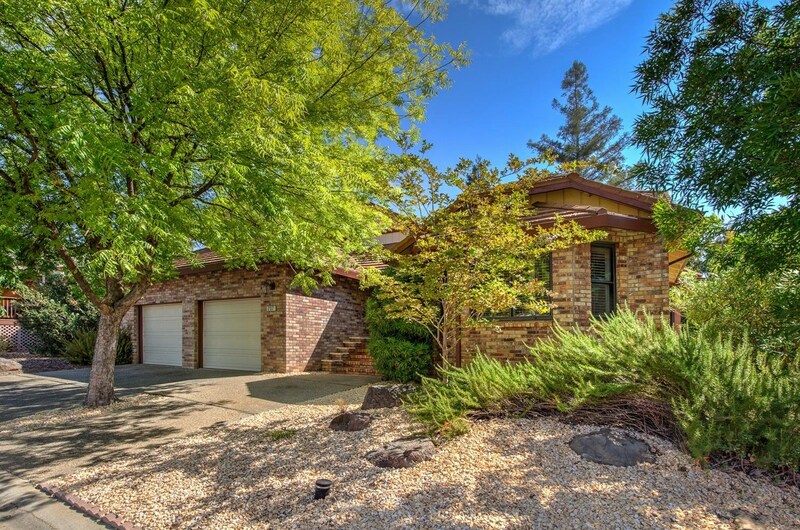 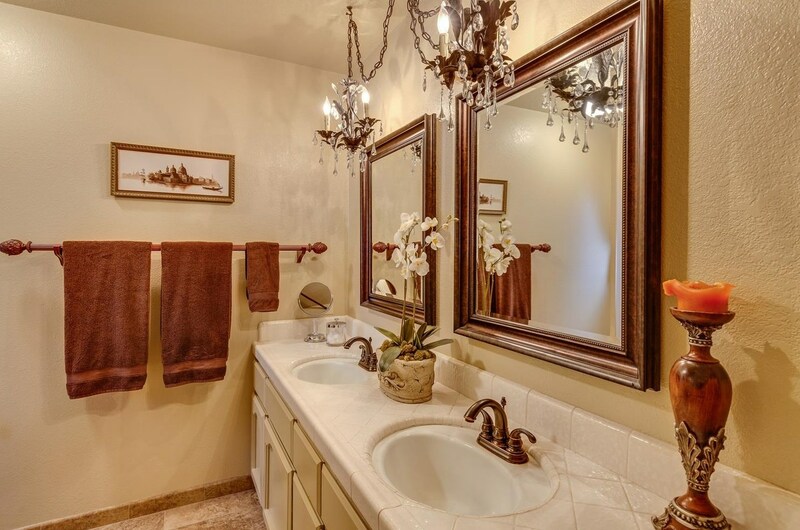 You can browse all Rancho Murieta real estate or contact a Coldwell Banker agent to request more information.